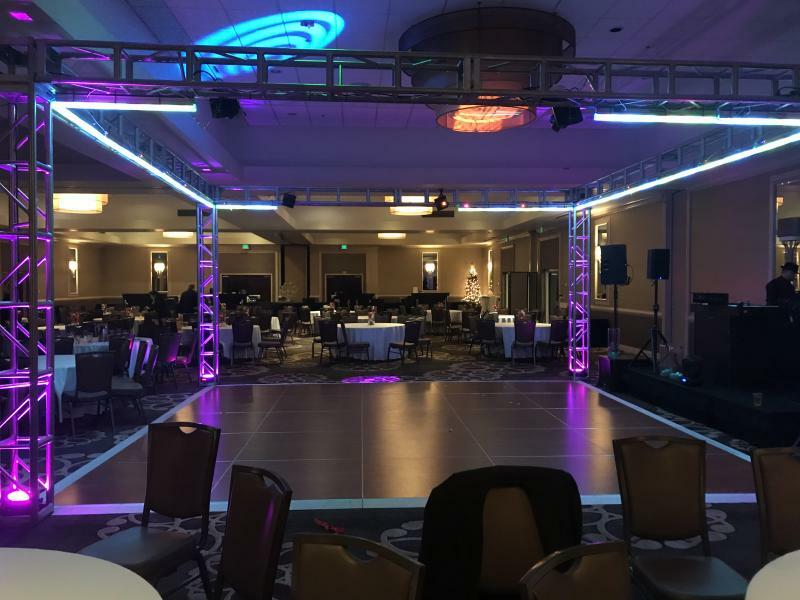 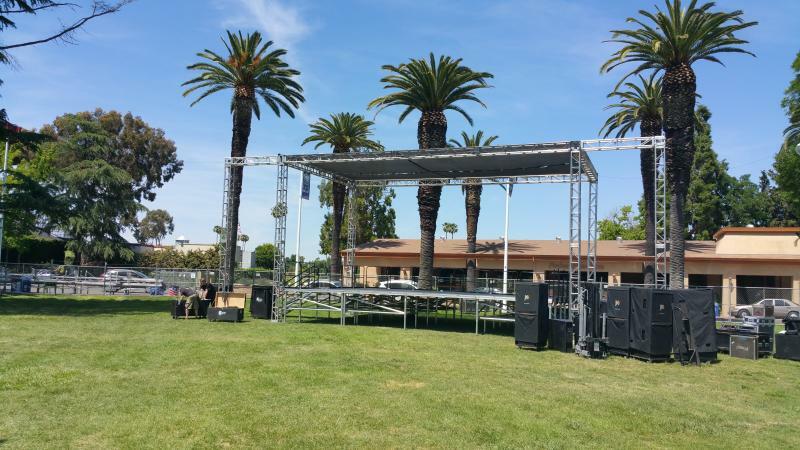 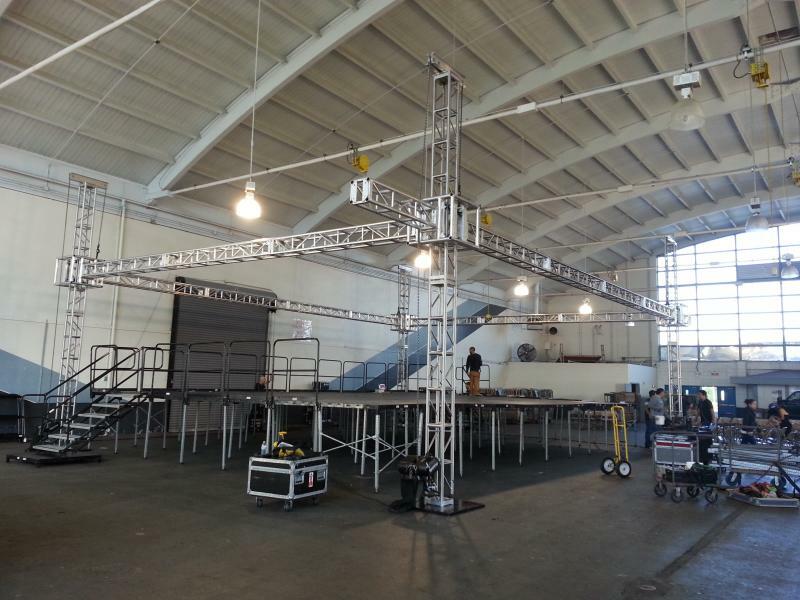 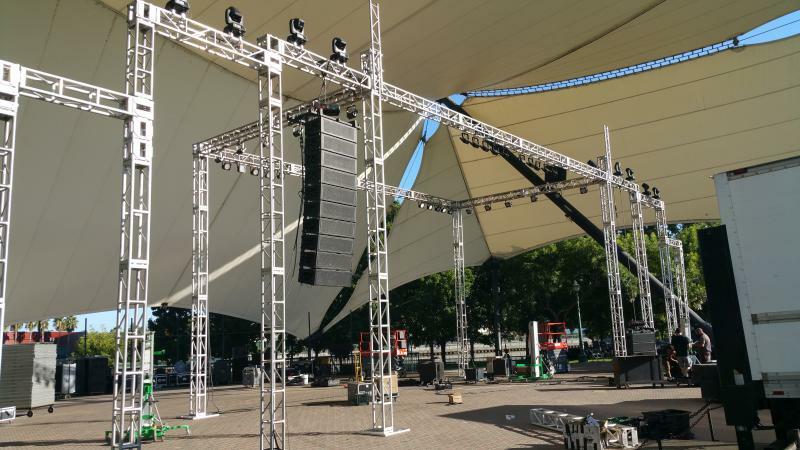 Stage, Lights and Sound Rentals rents stage truss to the san francisco bay area. 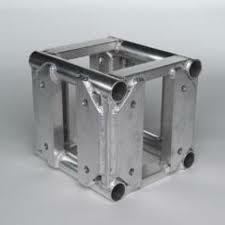 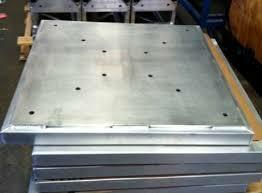 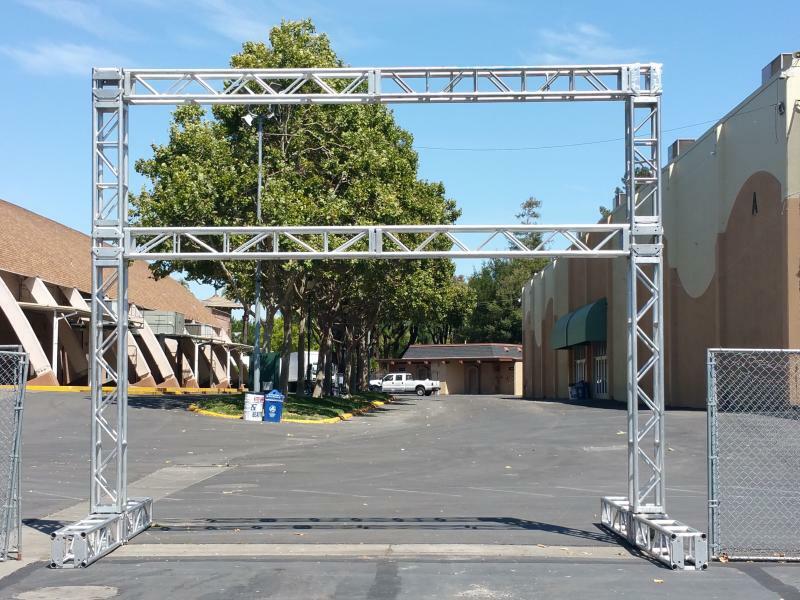 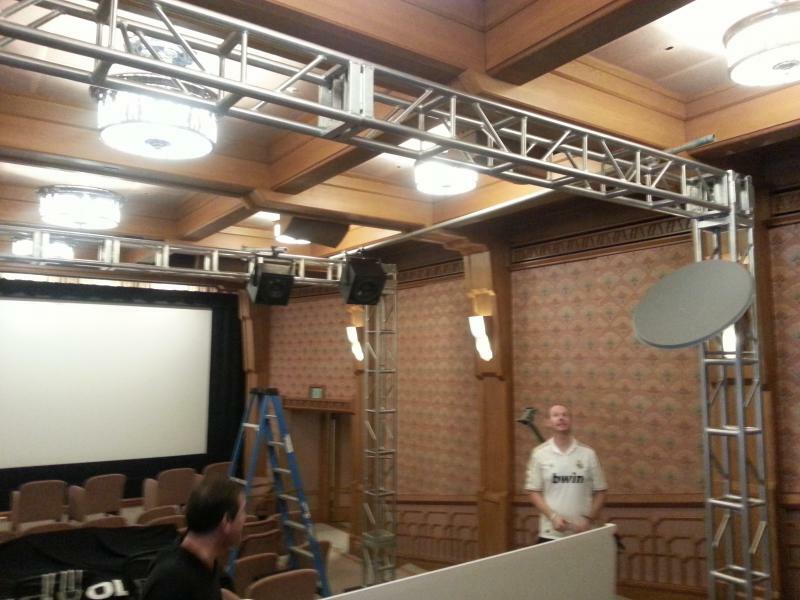 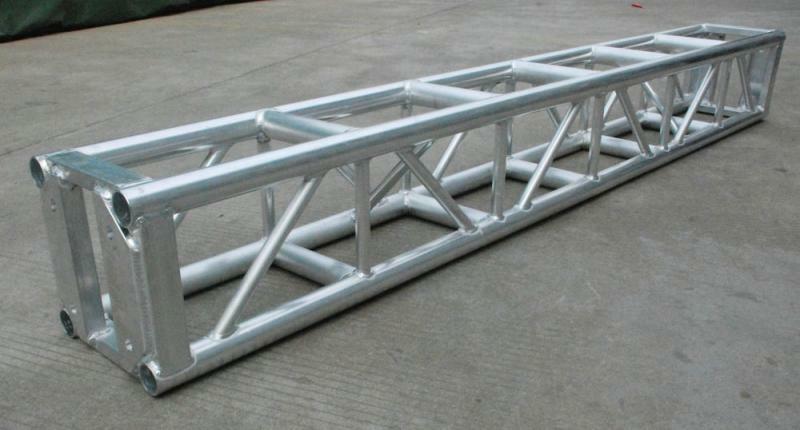 Our Aluminum box truss can be will called for pick ups or delivered by our staff to your event. 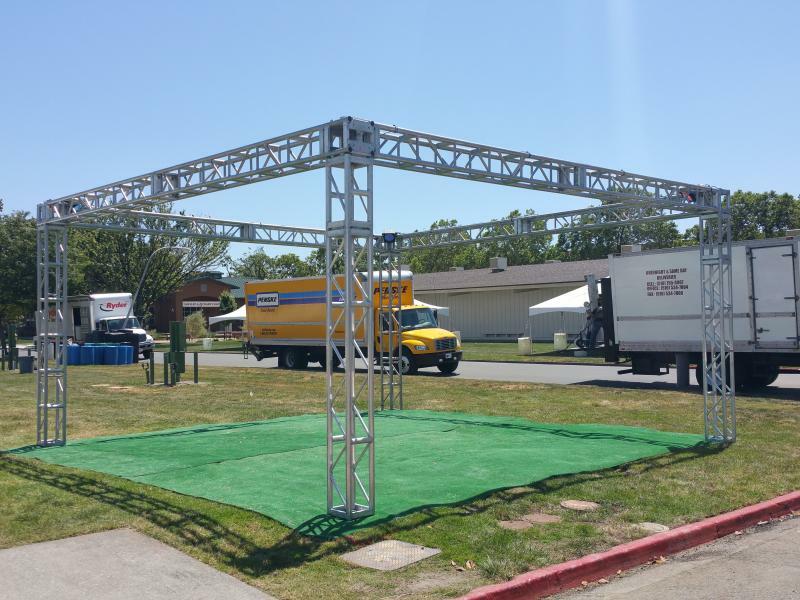 Our truss rentals are avilable by the day, week or month.